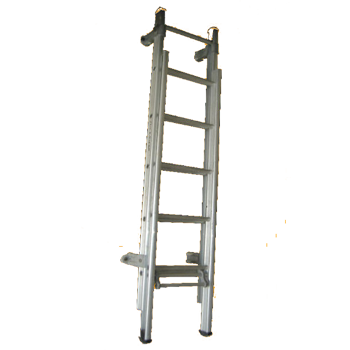 Lift and lock to the desired height and complete your task. 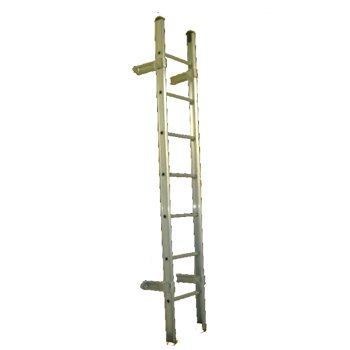 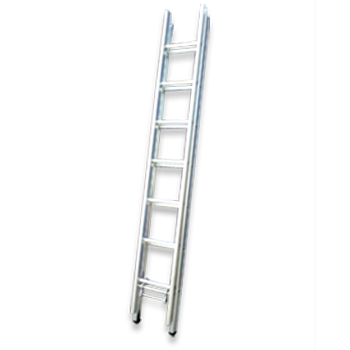 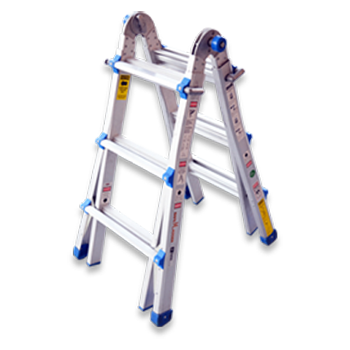 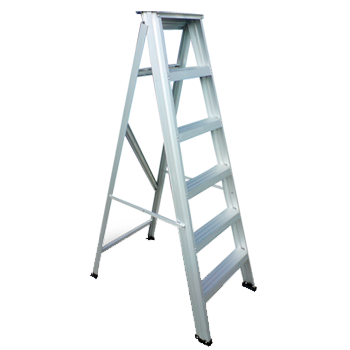 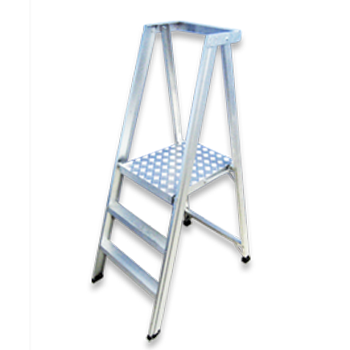 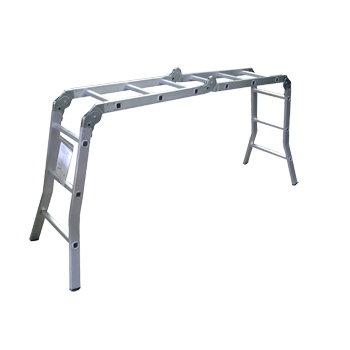 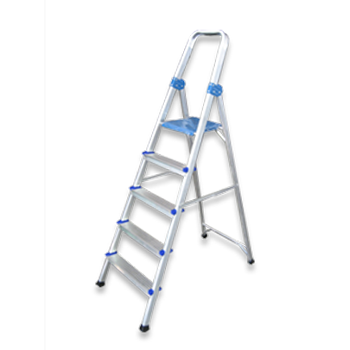 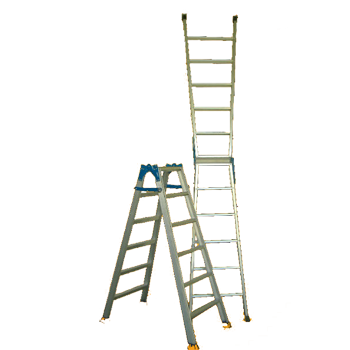 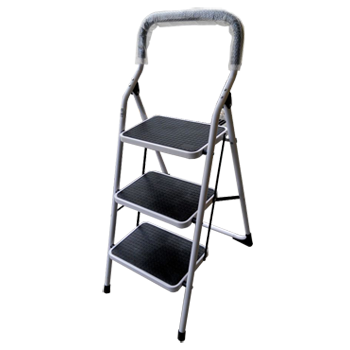 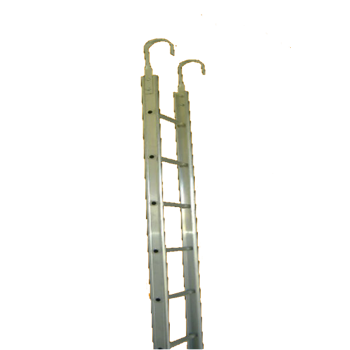 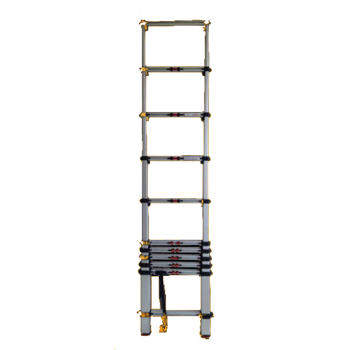 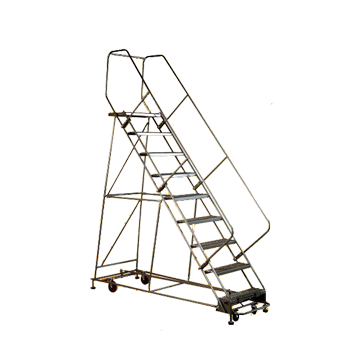 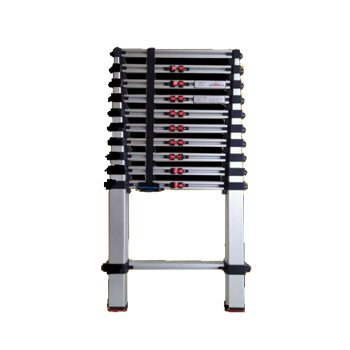 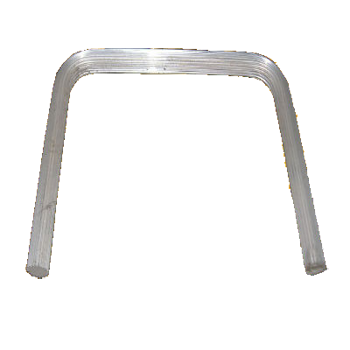 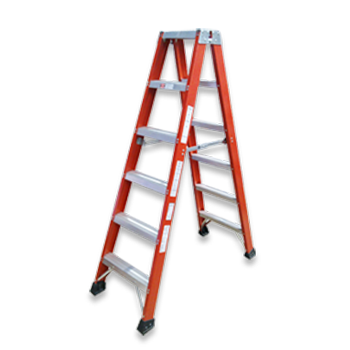 One thing that set us above the rest are the safety features that are instilled in our ladder products. 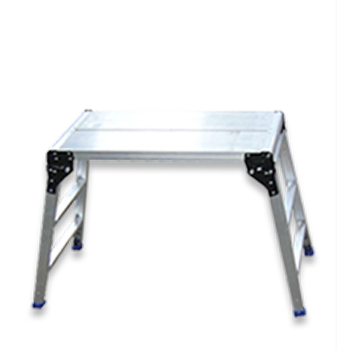 Our designs are strong built and we have the lowest breakdown in town!